Congress should not surrender its role in shaping of trade agreements—or a fair economy. The framers of the Constitution were wise to include Congress in the process of framing and approving trade agreements made by presidents. That authority to provide advice and consent should, the wisest legislators have always argued, be zealously guarded. Unfortunately, in recent decades, Congress has frequently surrendered its authority when it comes to the shaping of trade agreements. By granting so-called “fast-track authority” to the White House, Congress opts itself out of the process at the critical stage when an agreement is being struck and retains only the ability to say “yes” or “no” to a done deal. The result has been a framing of US trade agreements that is great for multinational corporations but lousy for workers, communities and the environment. Instead of benefitting the great mass of people in the United States and countries with which it trades, deals such as the North American Free Trade Agreement and the permanent normalization of trade relations agreement with China de-emphasize worker rights, human rights, environmental and democracy concerns and clear the way for a race to the bottom. That reference to opening up the process to the American people is key. 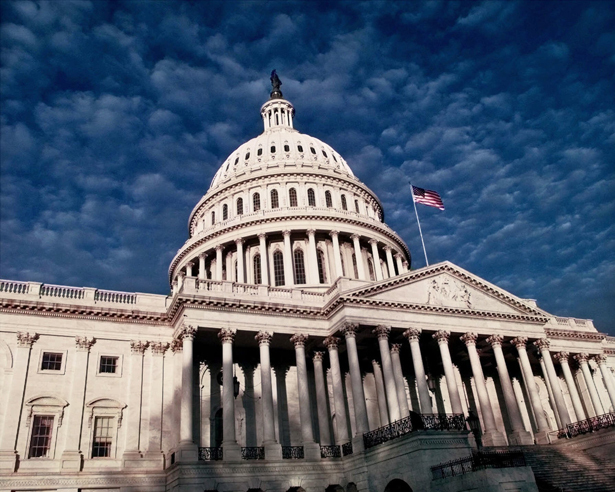 When members of the House and Senate are engaged with the negotiation process, they can bring the concerns of citizens—not just those of corporations with powerful lobbyists and connections—to the fore. That’s how representative democracy is supposed to work, and this is especially vital when it comes to debates about economic policy. Now, however, President Obama is seeking “fast-track” authority that activists and trade specialists say does not guarantee the sort of congressional oversight and citizen involvement that candidate Obama recognized as essential. And on Thursday, Obama’s choice to become the US ambassador to China, Senate Finance Committee chairman Max Baucus, D-Montana, joined with House Ways and Means Committee Chairman Dave Camp, R-Michigan, to introduced legislation to clear the way for the president and his aides to negotiate sweeping new trade deals, such as the controversial Trans-Pacific Partnership agreement, with limited congressional oversight. Baucus and Camp are claiming that they have addressed past concerns and improved the fast-track model. They haven’t, and savvy members of Congress recognize the problem. Even members of Congress who have backed trade deals in the past, such as Michigan Democrat Sander Levin, say this fast-track proposal “falls far short” when it comes to outlining an appropriate level of congressional involvement in the process. Dozens of House Republicans have also expressed reservations about the traditional fast-track model. This is an appropriate bipartisanship. There are deep partisan and ideological divisions in US House and the US Senate. But there should be broad acceptance of the necessity of congressional involvement in negotiations have the potential to define the economy of the United States in the twenty-first century. Maintaining the role of Congress in trade negotiations is not just a matter of respecting the system of checks and balances. It is about fundamental economic issues, issues that will—in particular—define the futures of manufacturing communities.